Diabetes Mellitus and Hypertension represent about 90% of all causes leading to kidney failure and Dialysis or the need for Kidney Transplantation. Other causes include Cystic diseases, Glomerulonephritis and congenital disorders. 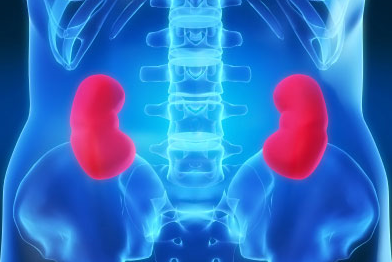 A normal kidney function is a gift and a blessing we just have and should be appreciative for. Yet, there are many diseases that lead to kidney damage and failure. Please, visit the kidney school to learn about the normal kidney function, the meaning of all blood tests you take, how to preserve your kidneys and some common diseases which affect the kidneys. 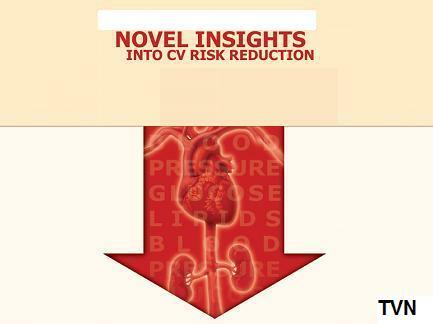 Chronic Kidney Disease, CKD, is now being well recognized as a major risk factor for cardiovascular events. When smoking is combined with CKD, it amplifies the risk for progression to total kidney failure and to major cardiovascular events. 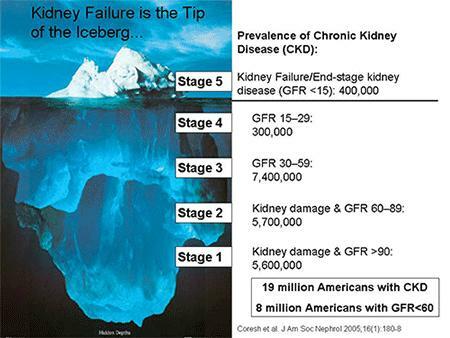 Do not underestimate the risk to your health of Chronic Kidney Disease. Take it seriously. It is not just a number on blood test, even though you have no symptoms. IT IS A MAJOR RISK.